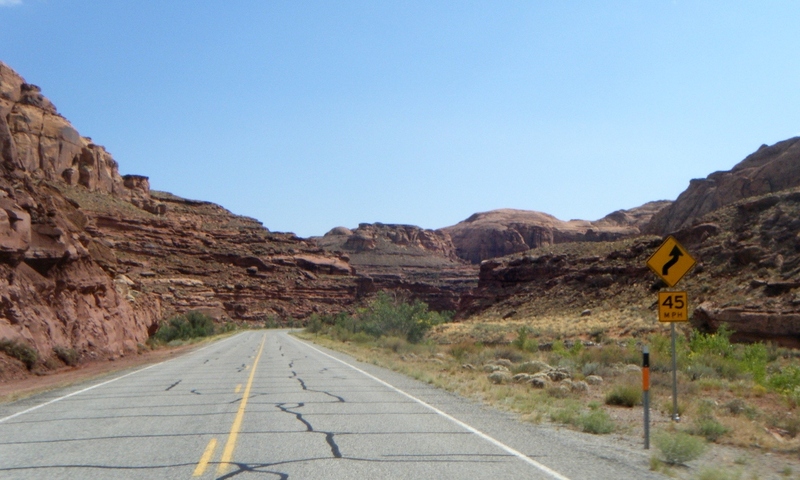 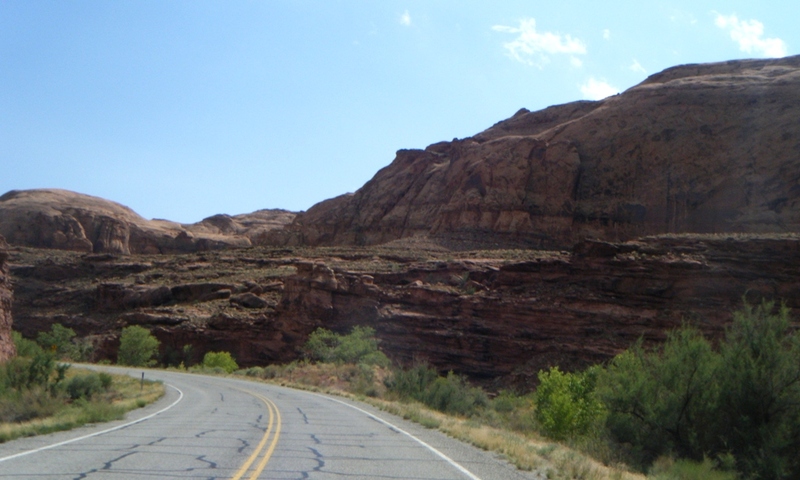 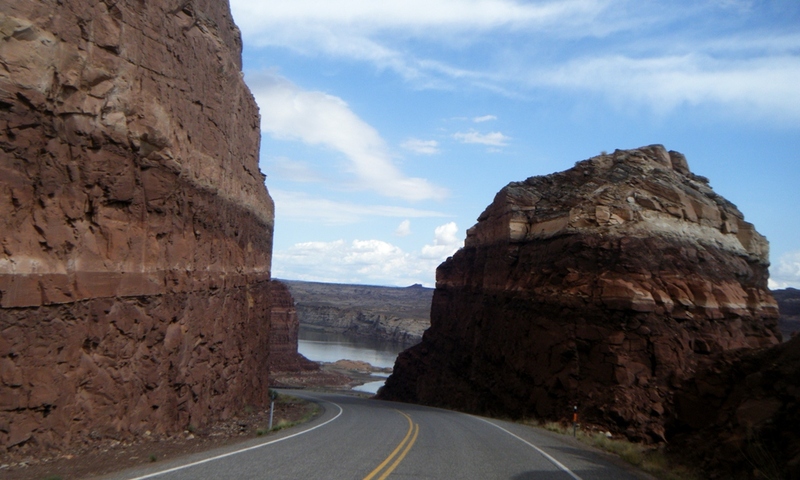 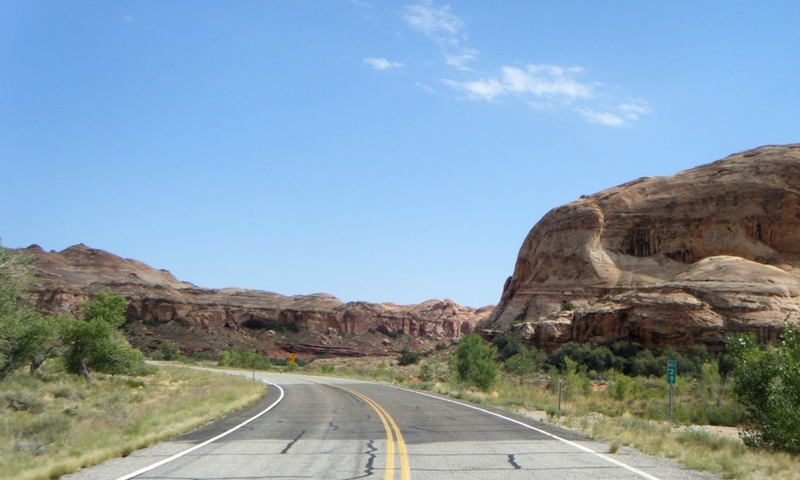 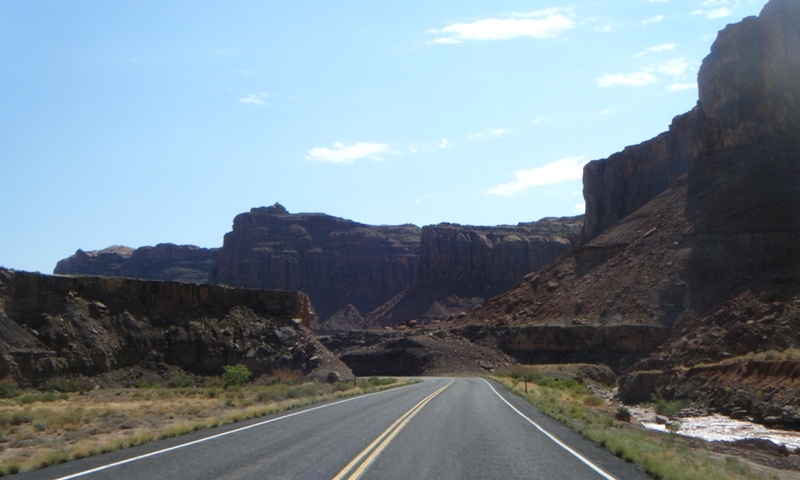 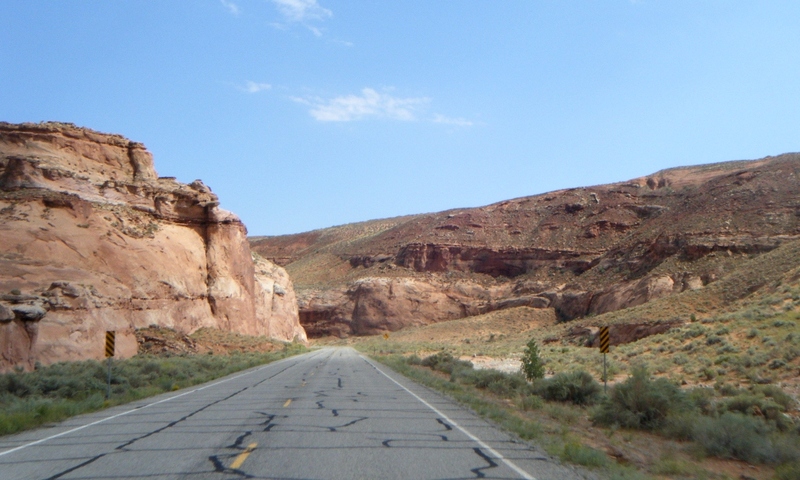 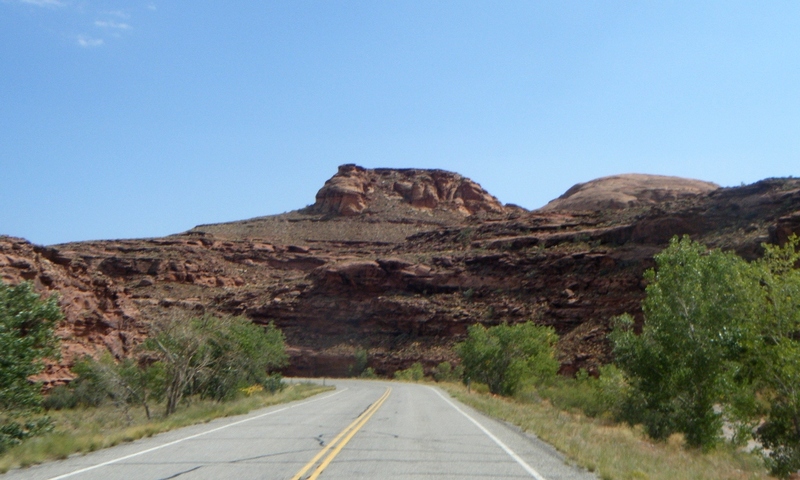 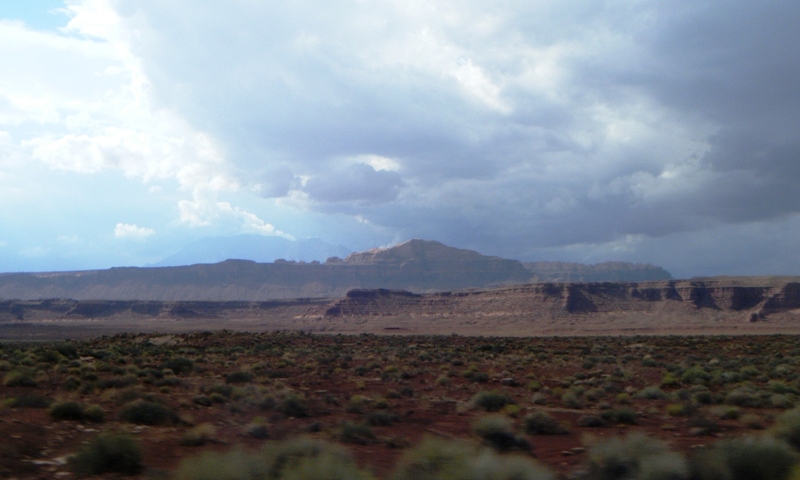 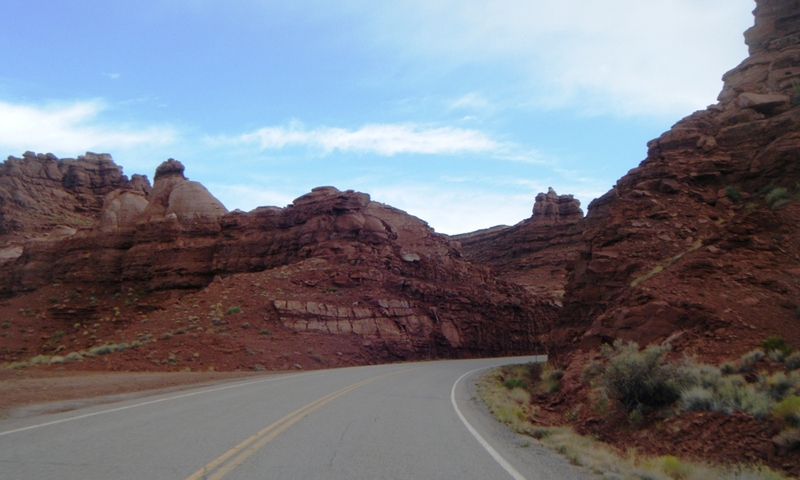 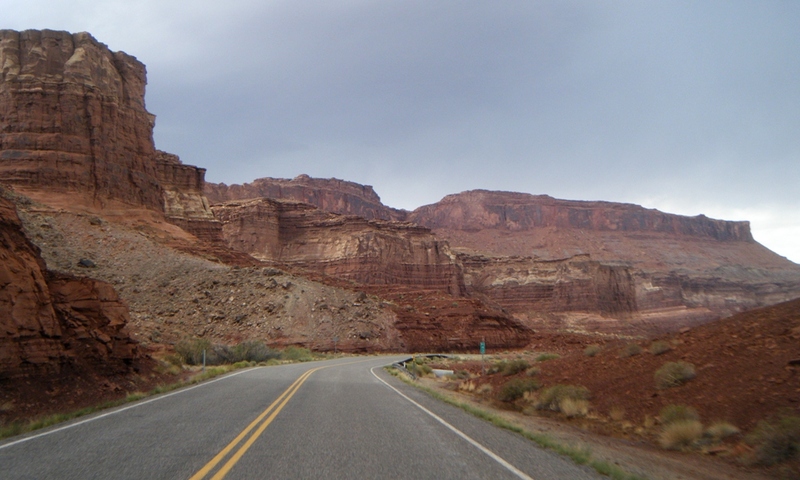 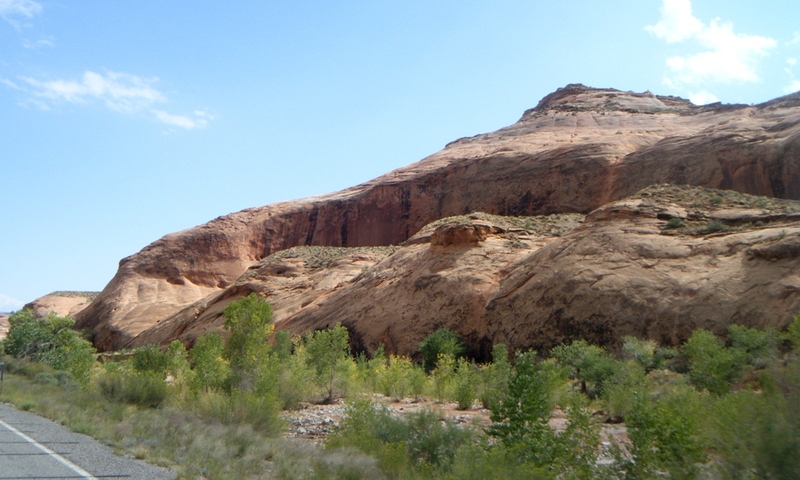 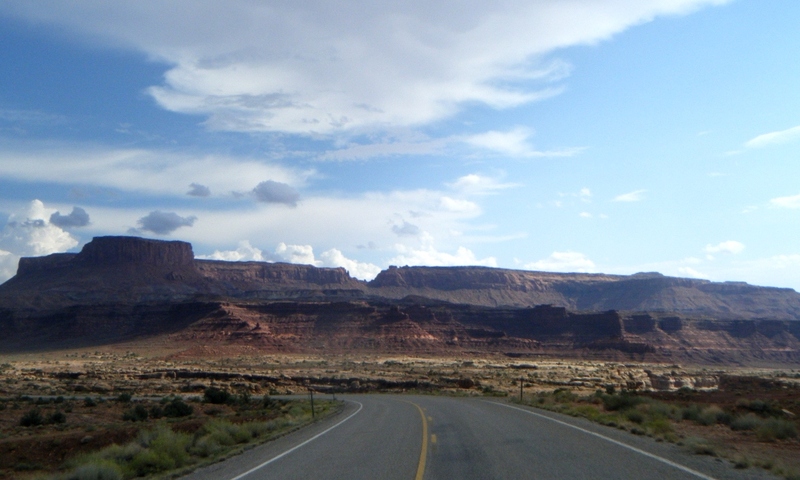 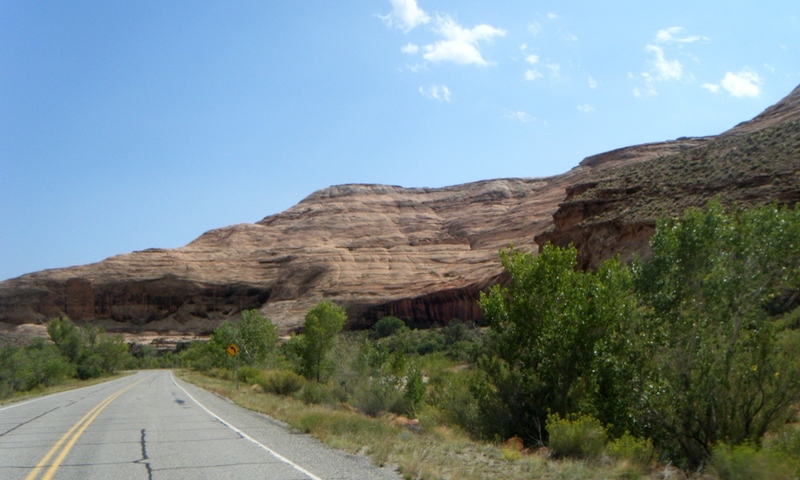 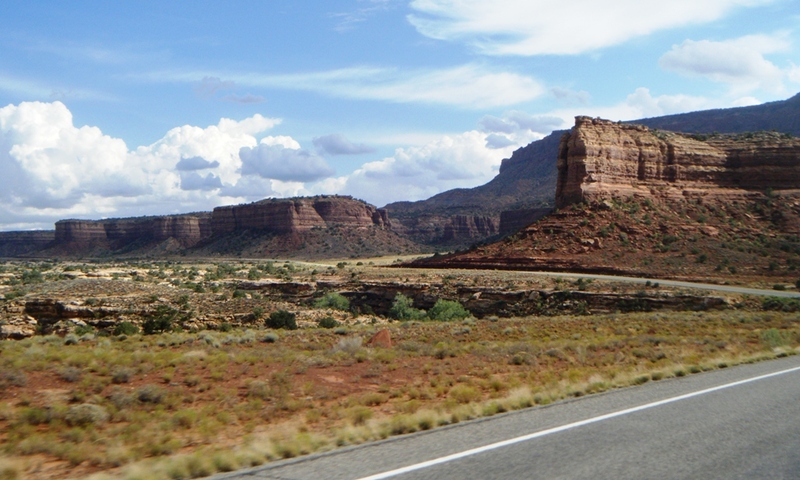 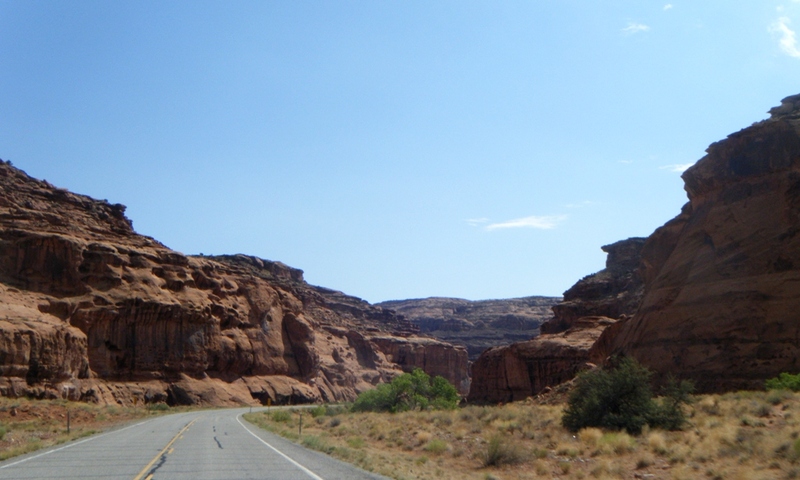 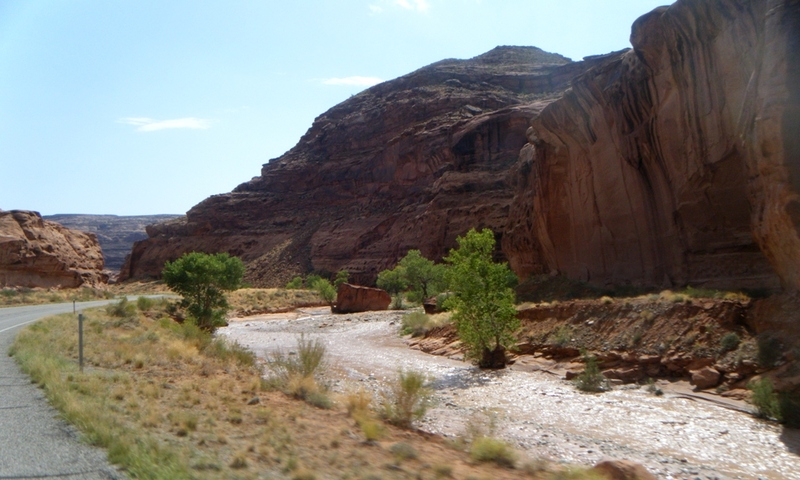 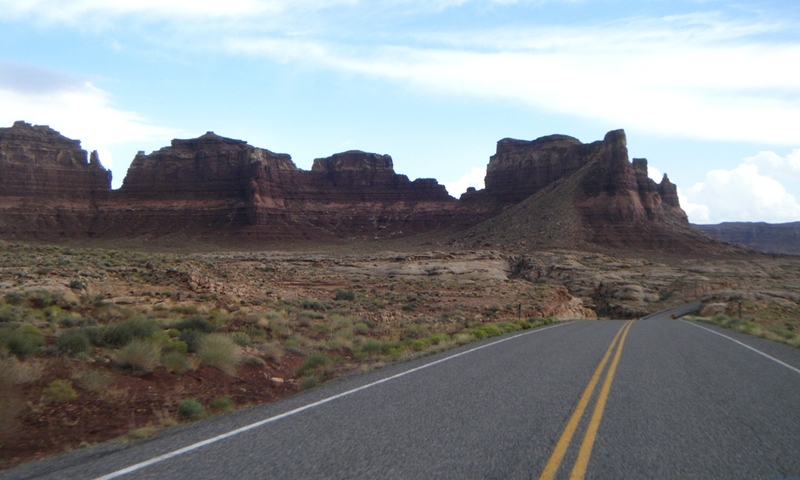 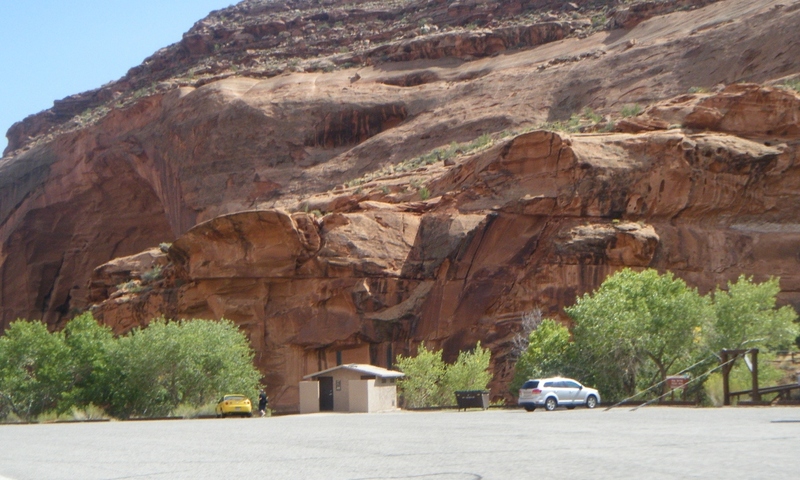 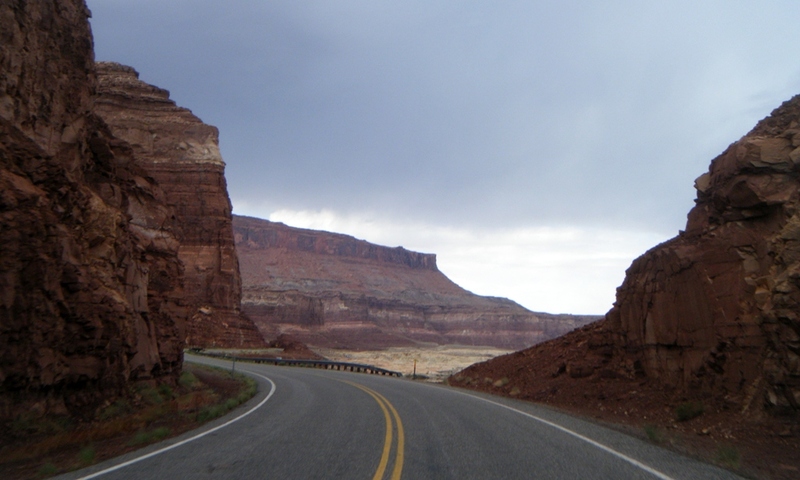 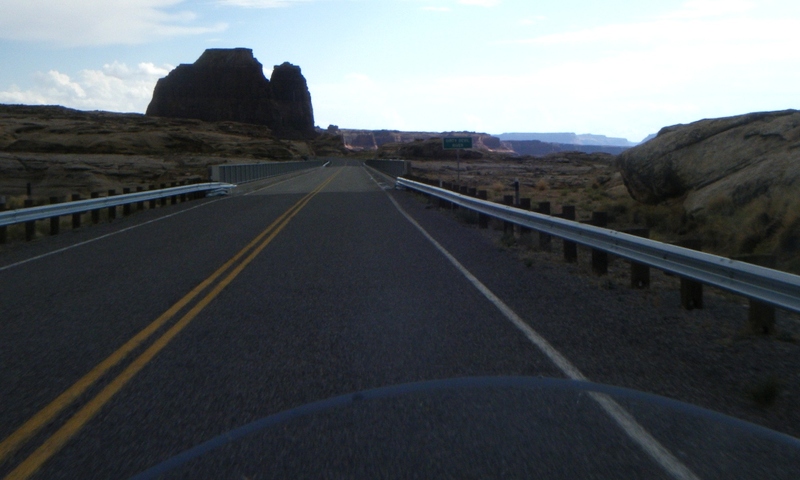 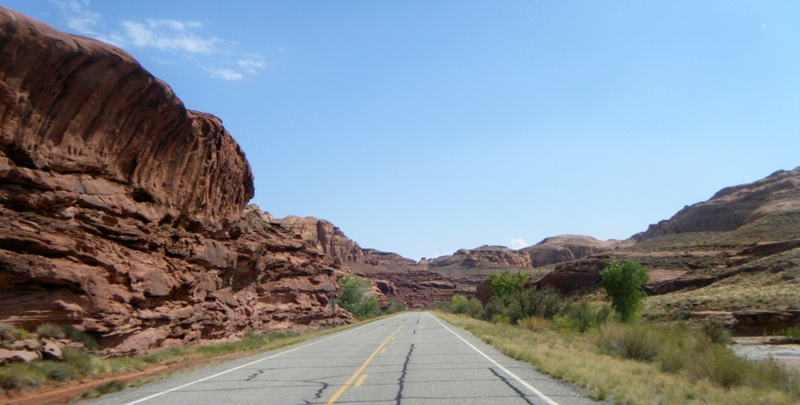 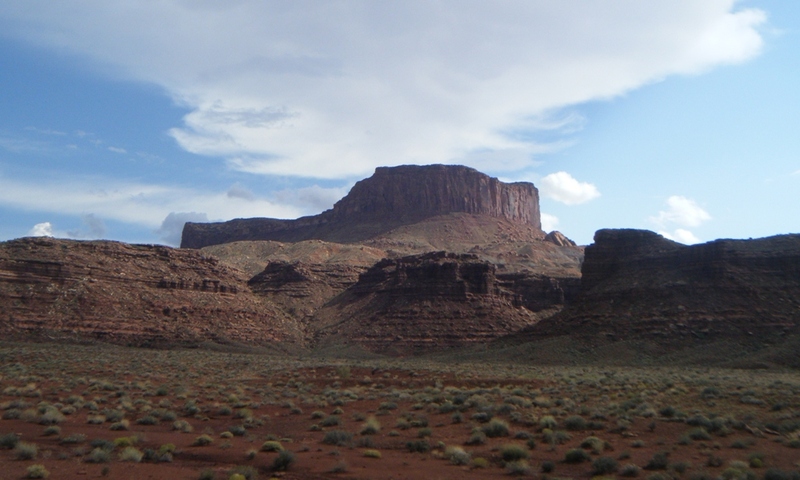 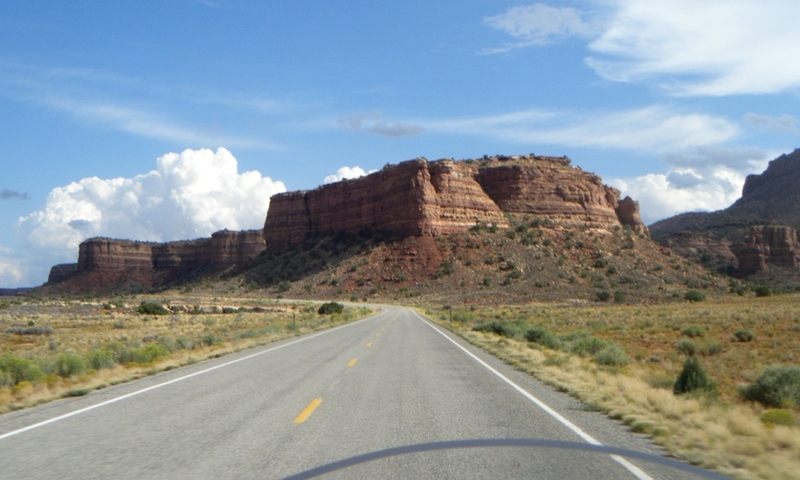 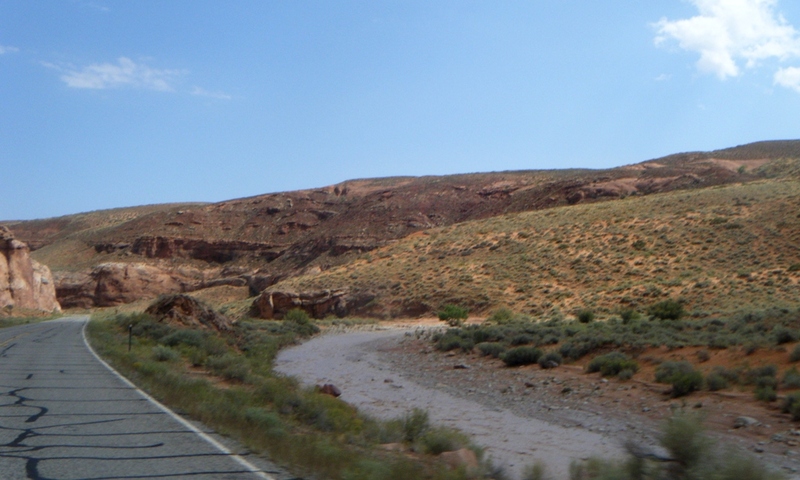 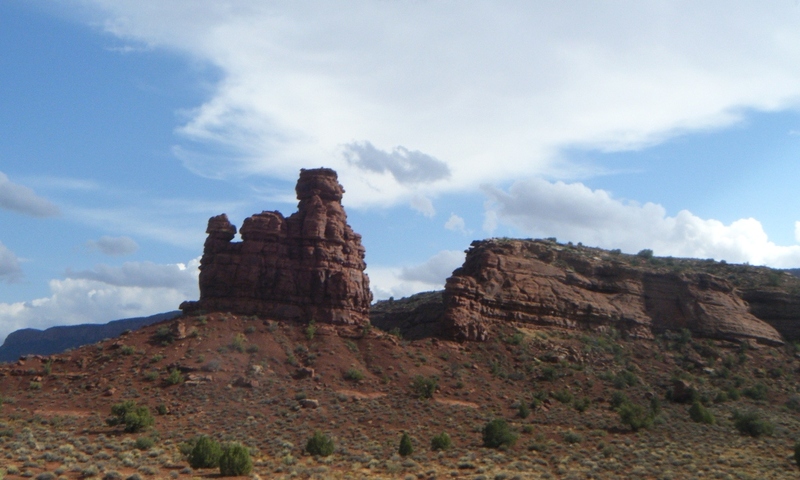 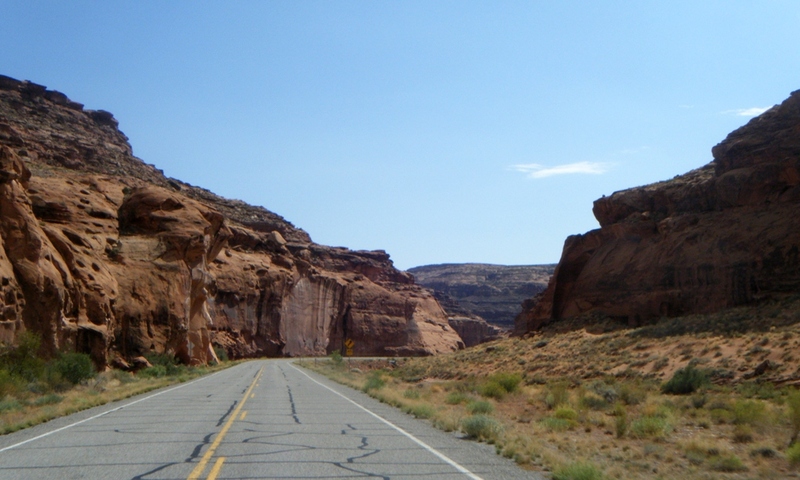 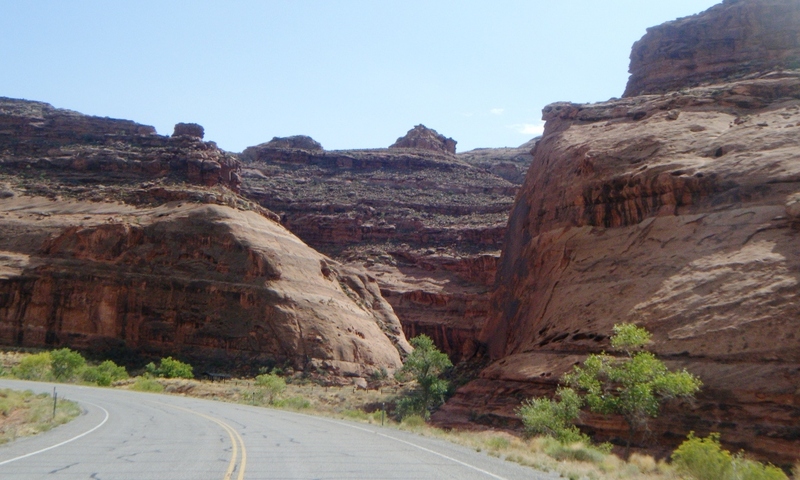 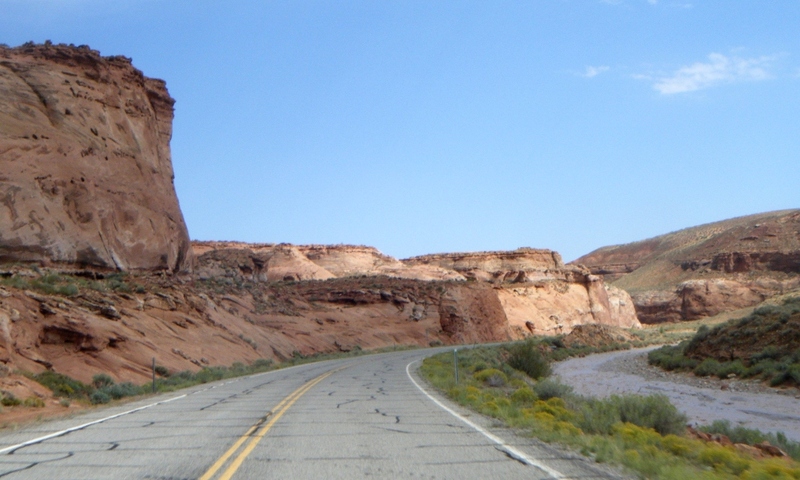 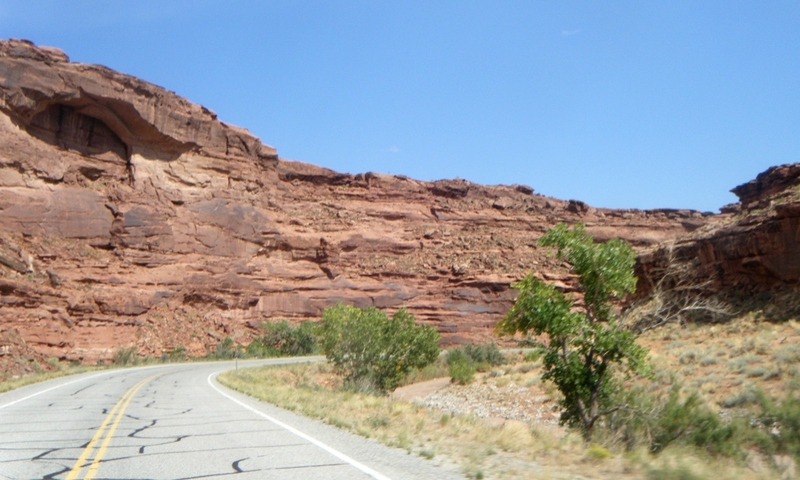 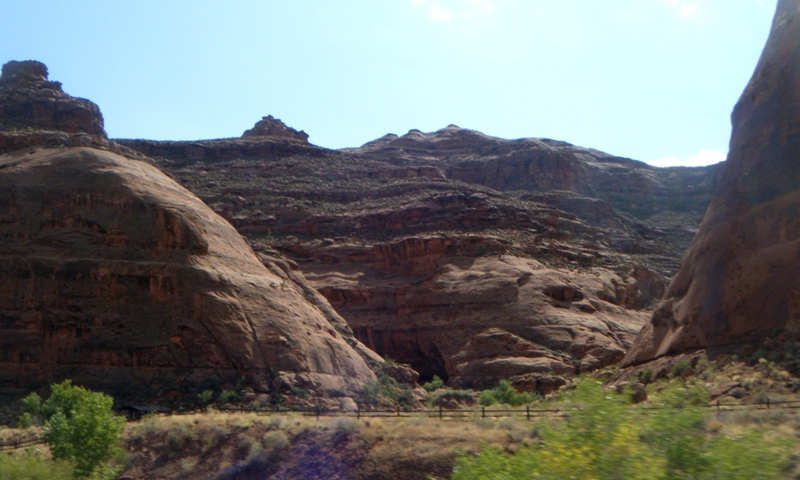 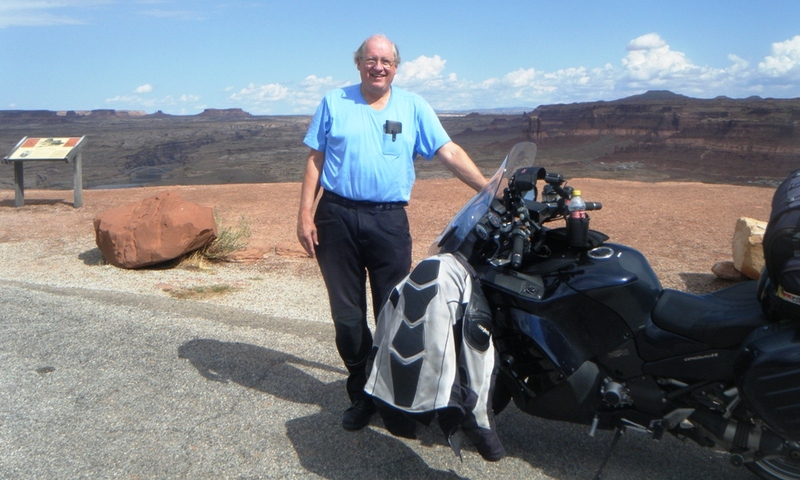 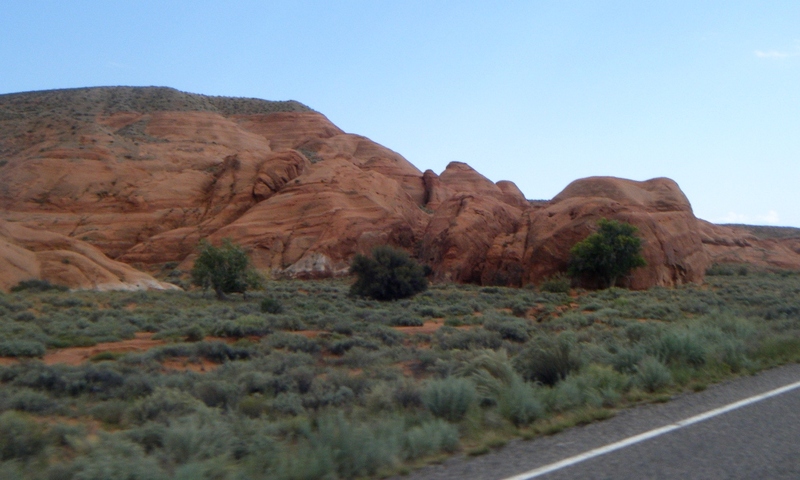 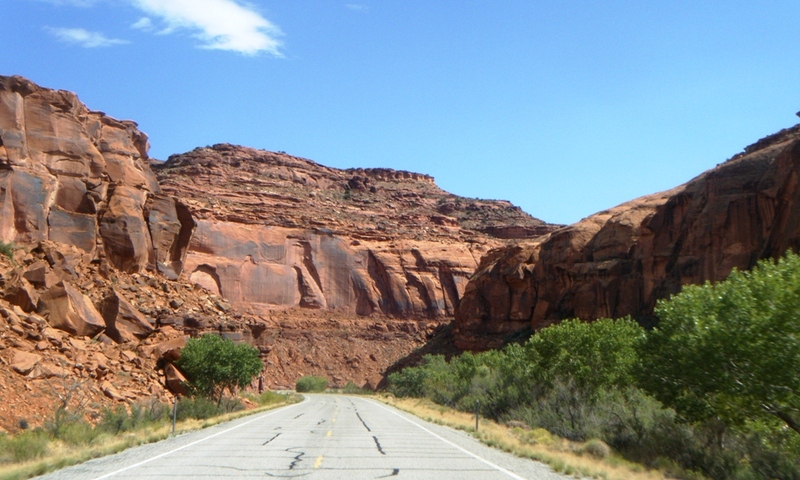 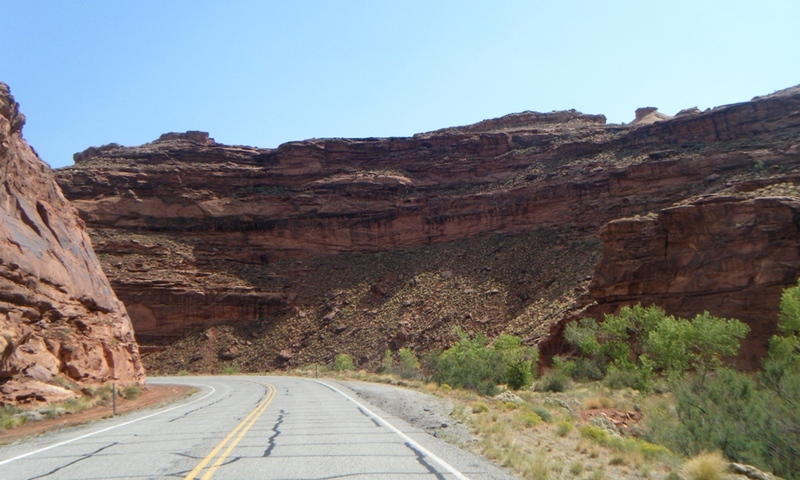 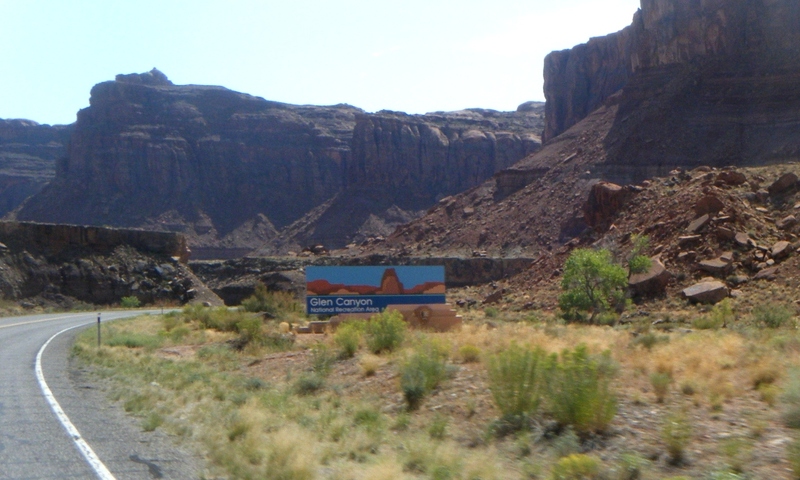 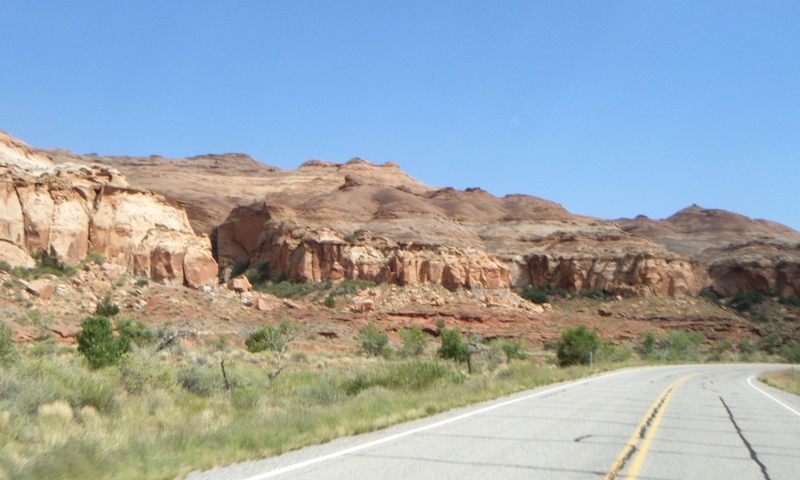 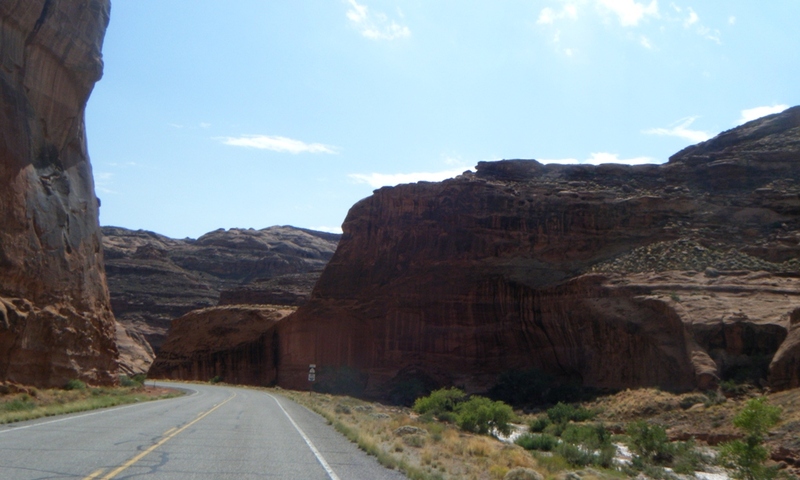 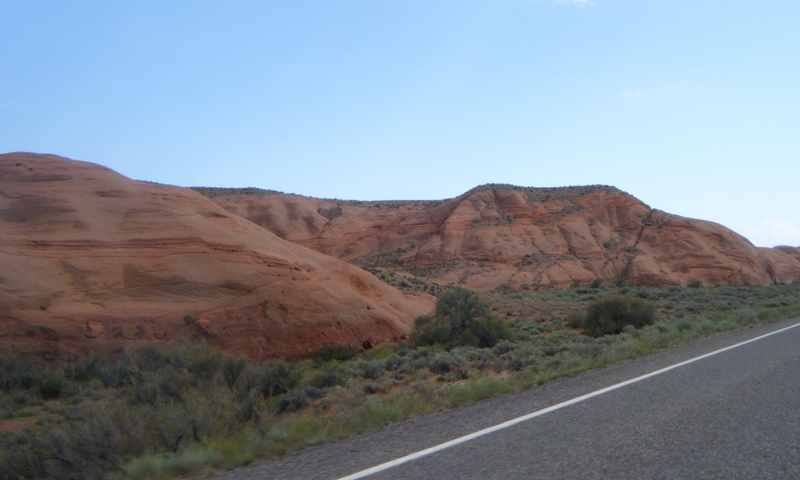 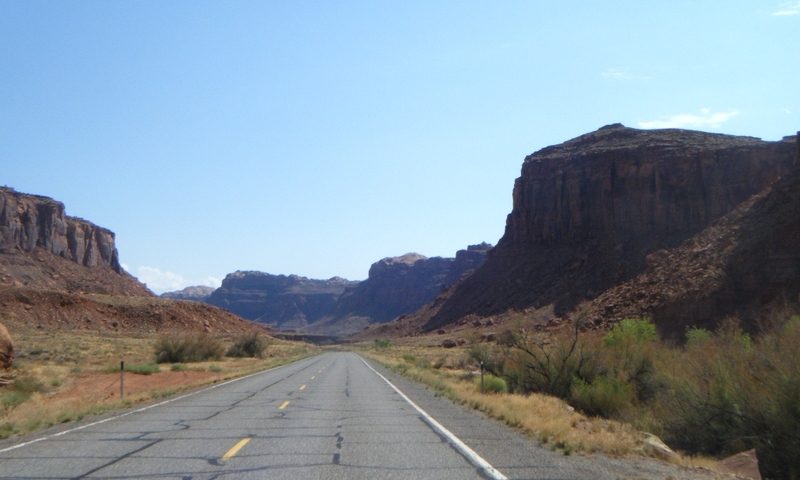 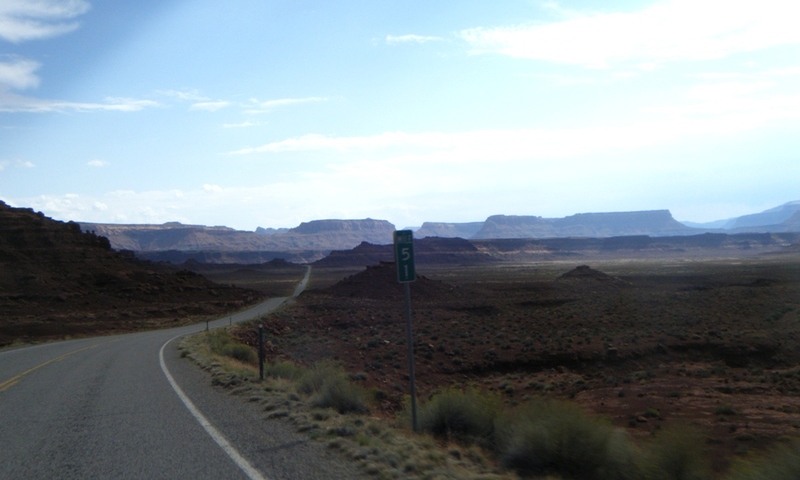 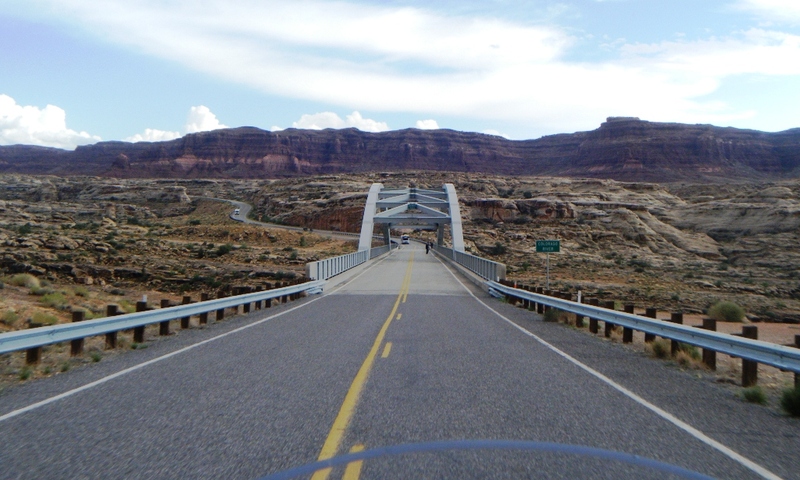 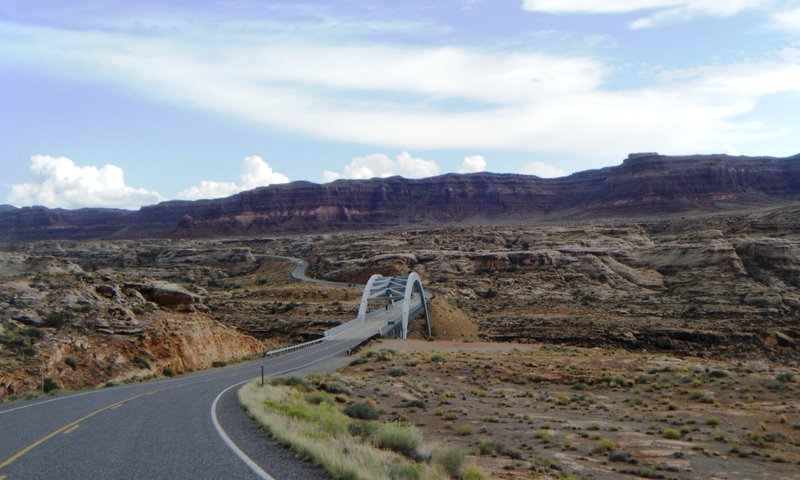 On this page you can view the numerous photos taken I passed the junction of Hwy 24 and Hwy 95 at Hanksville, Utah, then approached and rode through the Glen Canyon National Recreation Area. 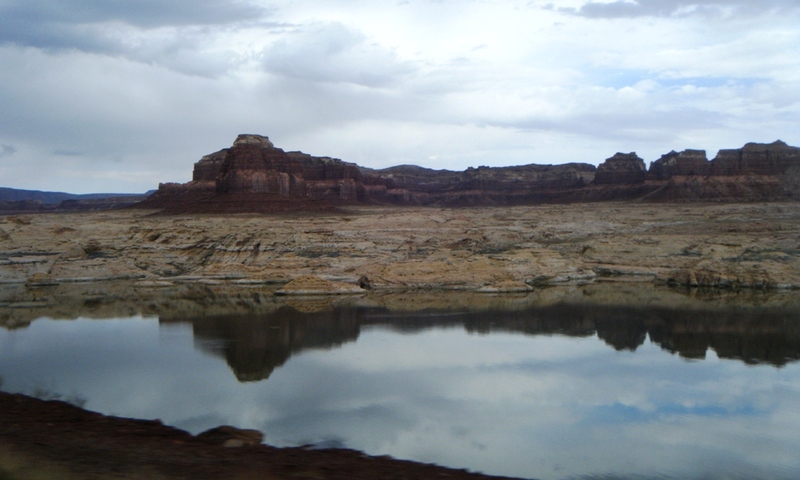 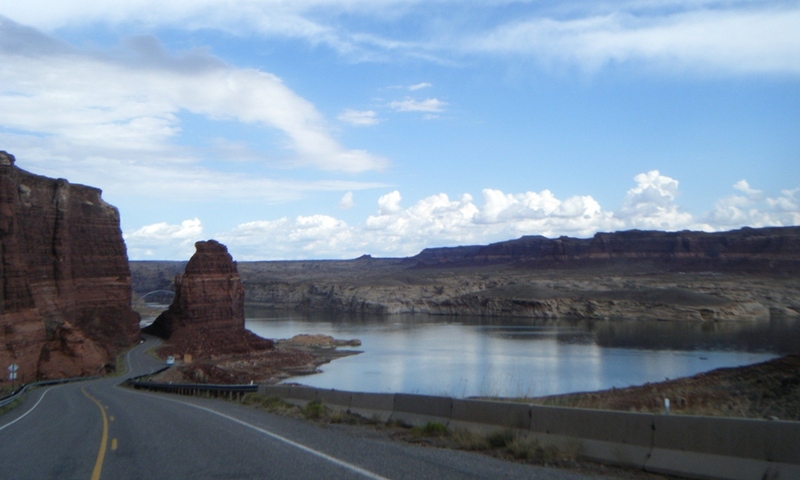 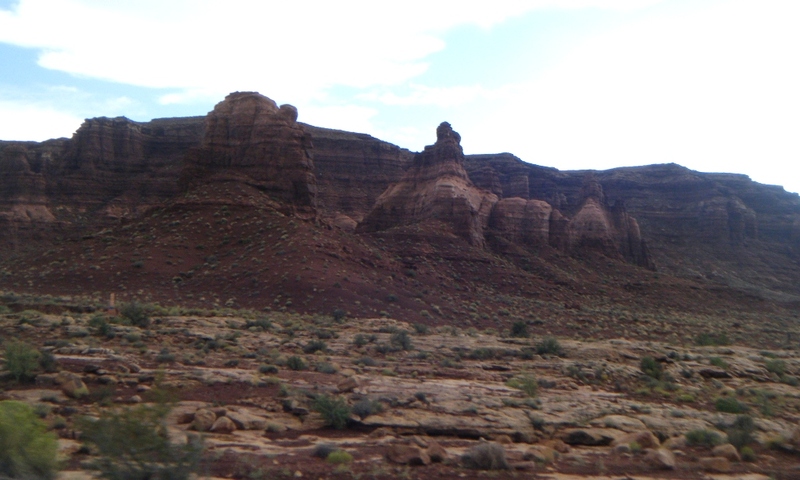 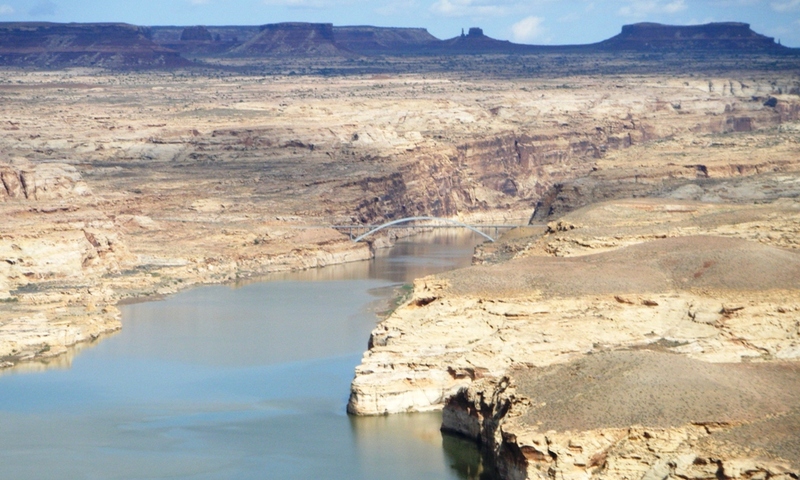 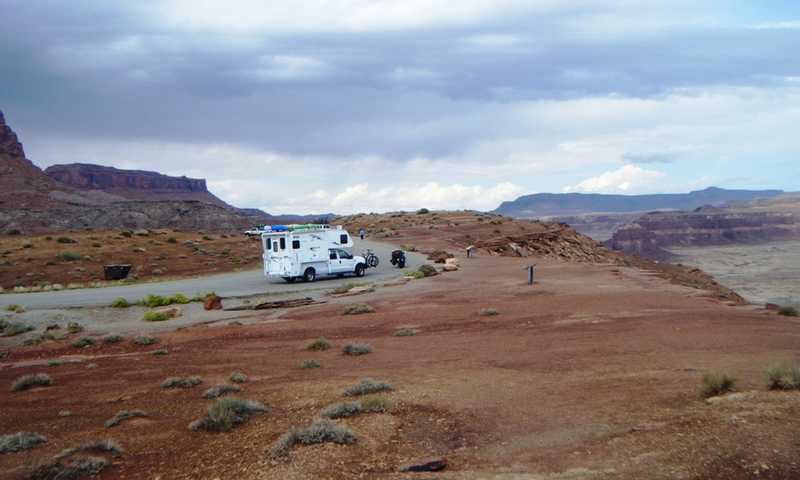 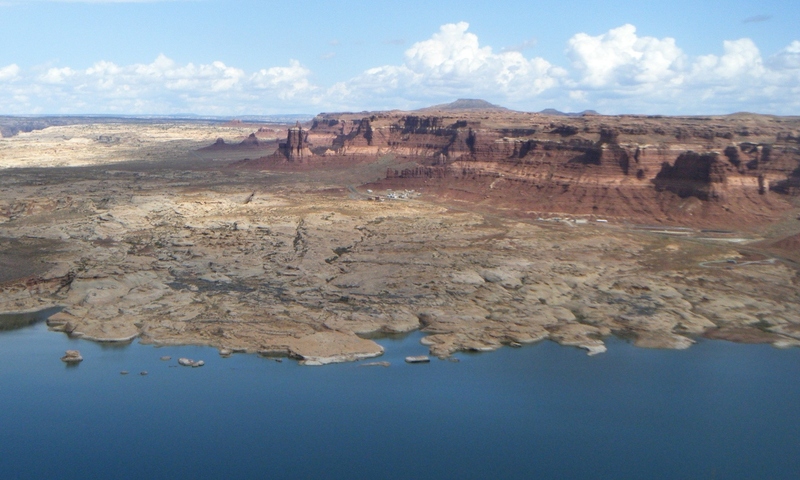 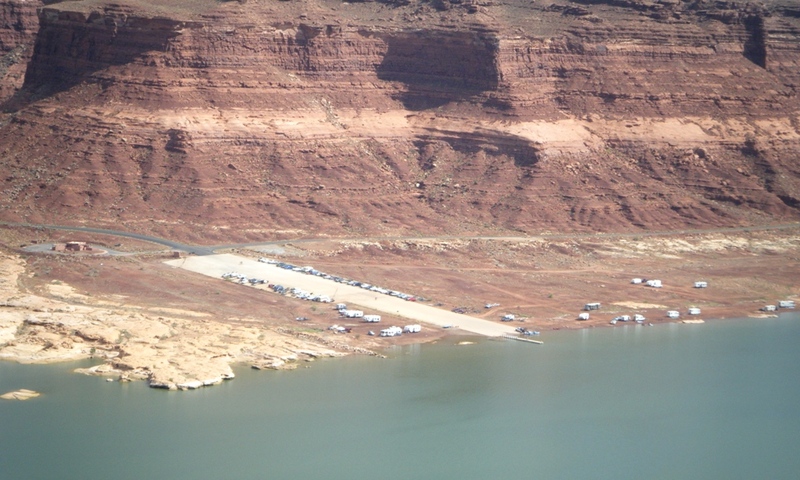 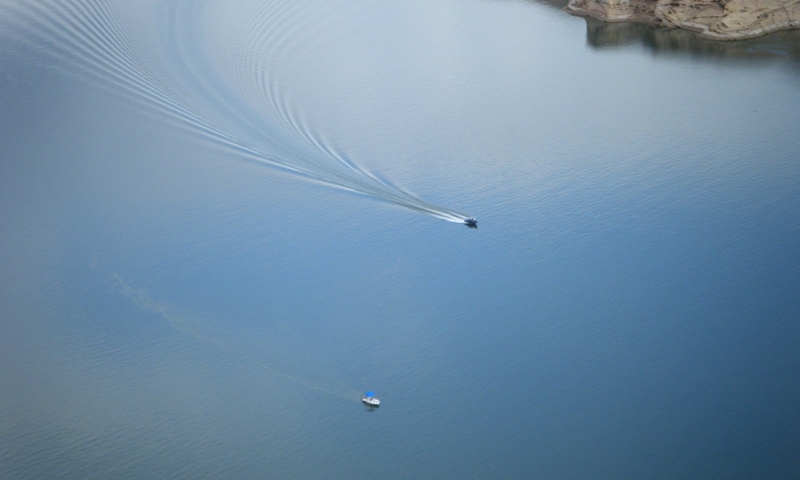 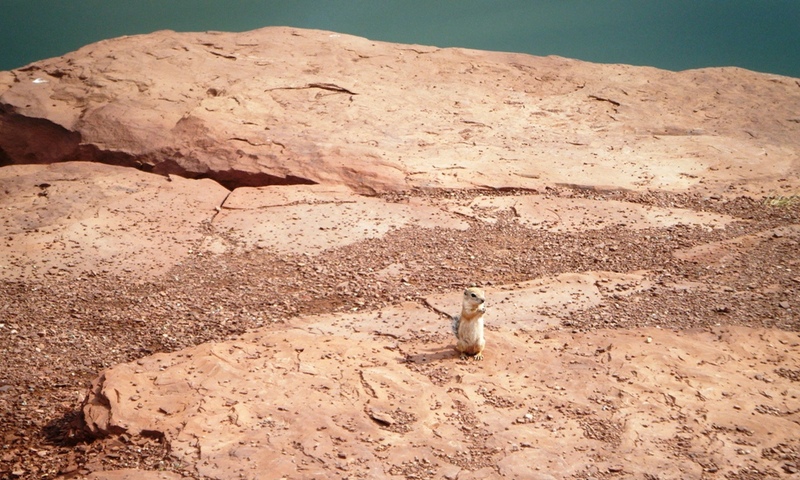 I stopped at an overlook to view and photograph the northern end of Lake Powell. 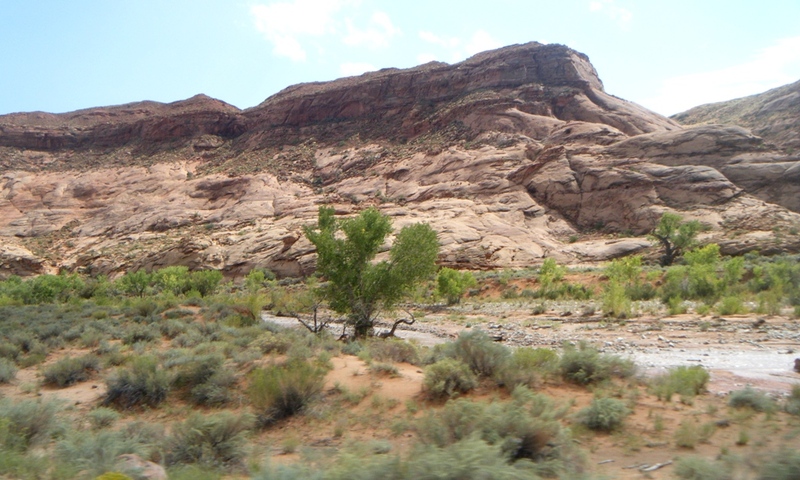 There are several panoramic photos in this set.